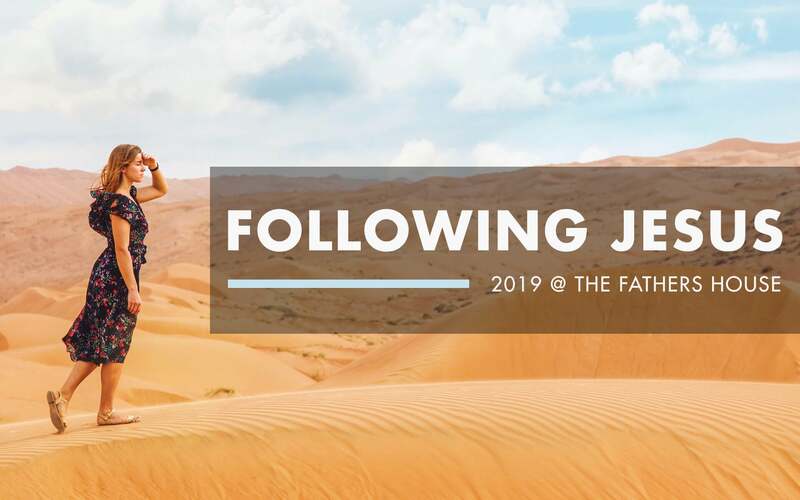 Home » Resources » Teachings Archive » Browse by Series » Creative Service - What is Your Salvation For? 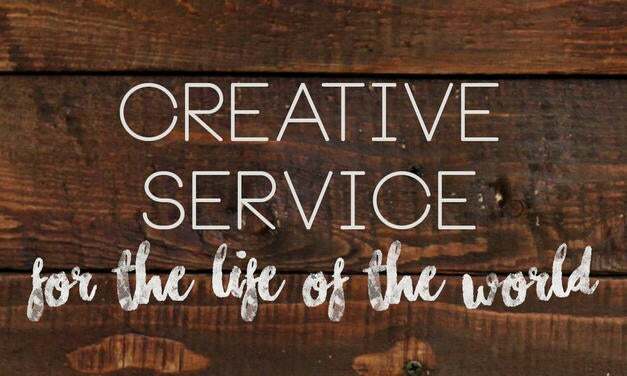 Creative Service - What is Your Salvation For? You are an economy if your gift and character are aligned.